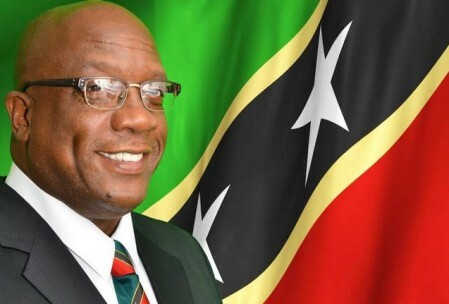 BASSETERRE, St. Kitts – St. Kitts and Nevis’ prime minister, the Honourable Dr. Timothy Harris, has extended sincere congratulations on behalf of the government and people of the federation of St. Kitts and Nevis to President Uhuru Kenyatta and his cabinet on their recent victory at the polls. Uhuru Kenyatta’s Jubilee Party of Kenya received 54 percent of the votes cast to win the Aug. 8 election. The St. Kitts and Nevis leader pointed out that Kenya has made significant progress over the years in the pursuit of national development and has subsequently cemented itself as a leader within East and Central Africa.